Angry Birds have gone to space this time and this new version of game is available in Apple Store as well as Google Play (previously Android Market Place). 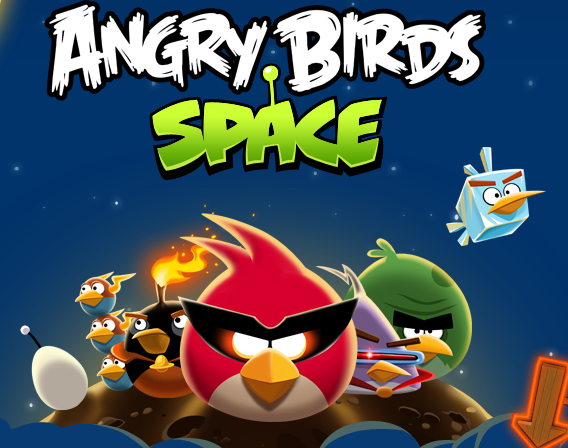 Angry birds space was launched on 22nd March and as expected had thousands of downloads in first couple of days. This games is for 0.99$ for iPhone, 2.99$ for iPad where as it’s totally free on Google Play. Angry Birds this time bend around the space and the gravitational pull of different celestial objects. Each object has its own gravitational which pulls everything towards its center. So if angry birds passes through the gravitational area of an celestial object it will keep on circling and hitting objects (ofcourse the pigs! ) on its way until it reaches the center. Currently there are mixed views about this newer version of Angry Birds with few people even reporting issues with the app crashing frequently. 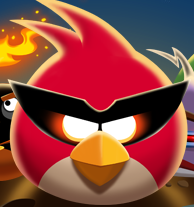 If you love Angry Birds, (that I know you actually do), then you should download this game and enjoy it yourself.